Get tickets to MLSP Turns 3! 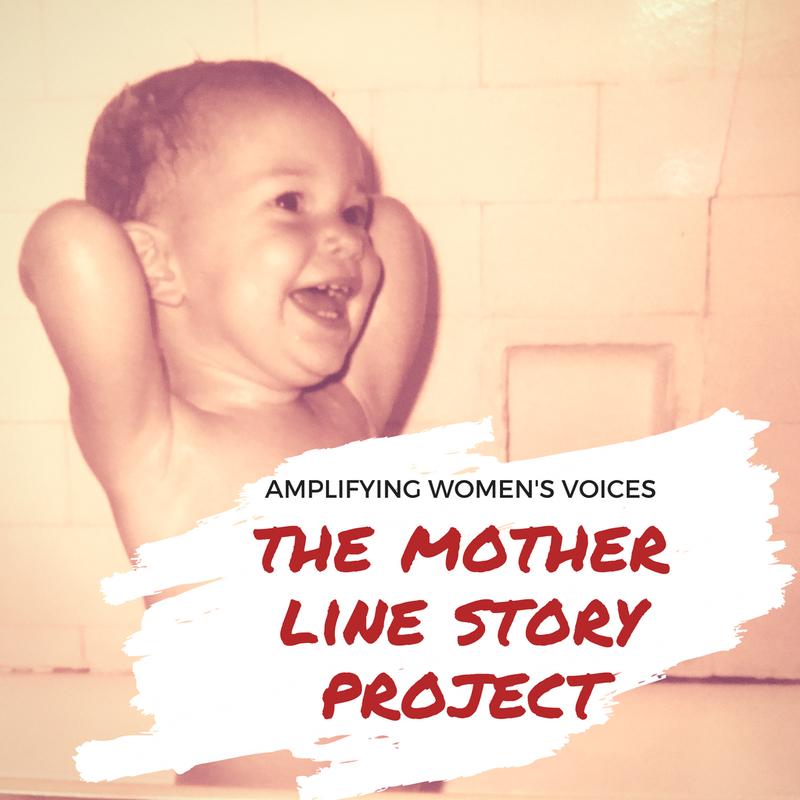 Mother Line Story Project Inc.
Come celebrate with us at the beautiful Town Stages with past ML storytellers, workshop alums, and some new faces as we amplify women's voices, look to the future, and eat cake! BIG ANNOUNCEMENTS / NEW STORIES / PHOTO BOOTH / PRESENTS / LIVE MUSIC / FREE FOOD / CASH BAR / DANCING / CAKE!